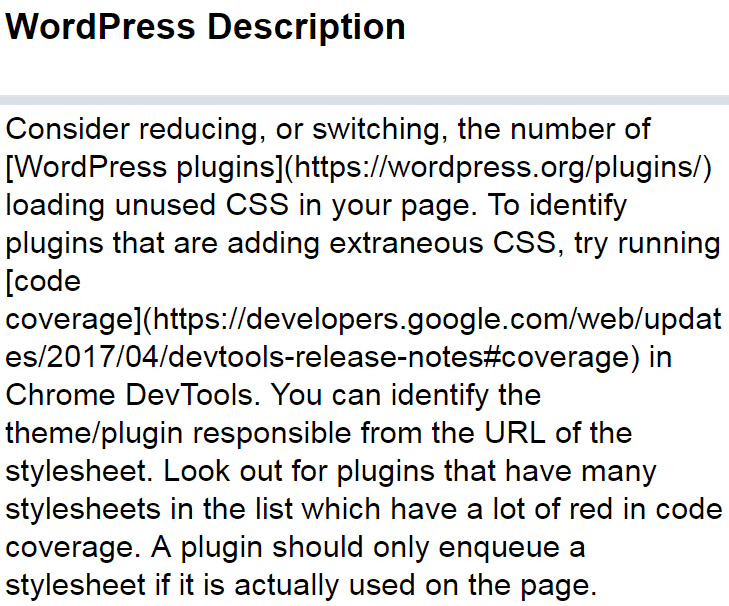 Google announced the development of a new Lighthouse feature that will offer audit data specific to your Content Management System (CMS). The new feature is called Platform Packs for Lighthouse. Platform Packs improves the quality of the audit with tips that are specific to your CMS. Google is asking for feedback. it might not be a taboo subject but typically folks don’t speak about such topics.